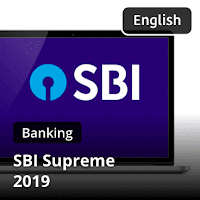 Dear students, SBI has once again brought a great opportunity for all the banking aspirants across the country to make headway in their career with the public sector of India. 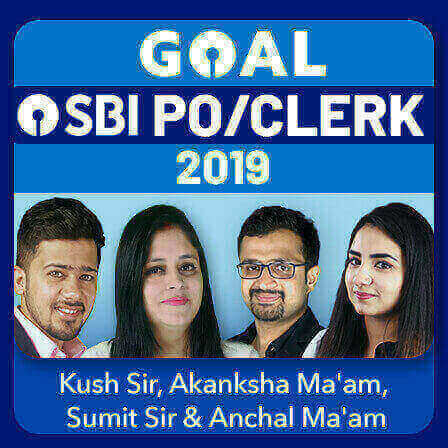 The notification for the recruitment of Clerks in the State Bank of India was released yesterday on the official website of the bank. The last day to apply online to appear for the exams is 3rd of May 2019 and the prelims exam will be conducted in the month of June. And when you are aspiring to become an employee of this public sector giant, you must be eager to know what will be your work profile and salary post your selection as a Clerk. 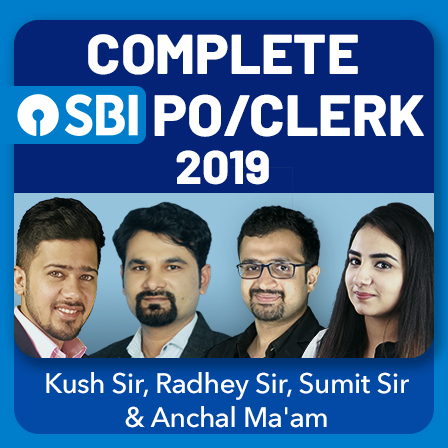 So, here is the detailed description of the work profile, salary and growth of an SBI Clerk. 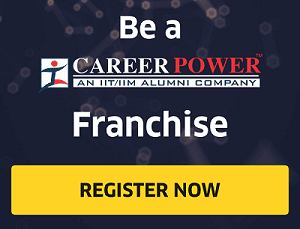 At a basic level, this job provides one with greater job security, experience-based promotions, better growth opportunities, stability and many more perks and benefits just like any other government job. Along with that, the job helps you develop a deep understanding of the global economy. 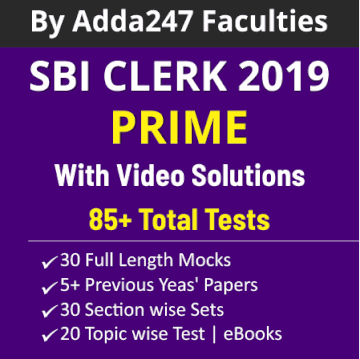 An SBI Clerk is a single window operator whose profile is similar to that of a Clerk in any other Public-Sector Bank. 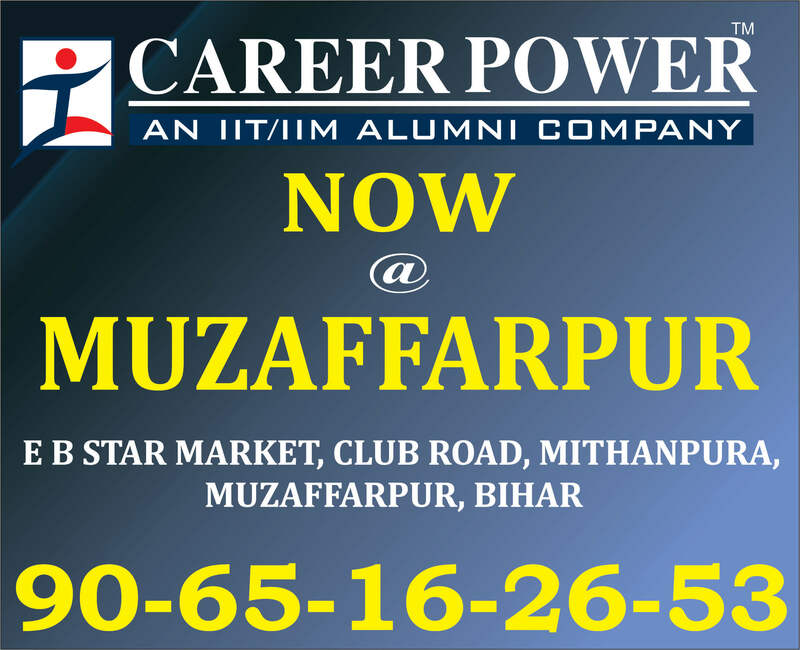 Junior Associate or Clerk is the first person to be contacted for any inquiries or bank related guidance. 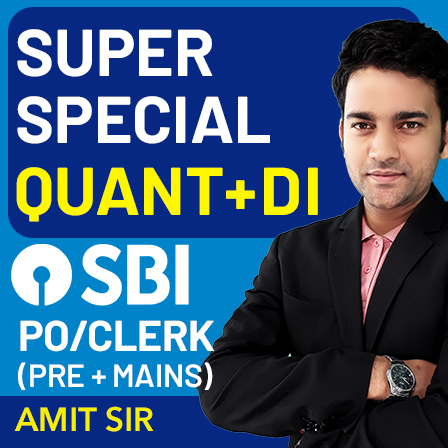 It is the starting designation in the hierarchy of positions in SBI. An SBI Clerk deals with the front desk work and customer handling operations. A clerk also deals with the opening of new accounts, cash collection, issue of bank statements and handling emails & delivery. 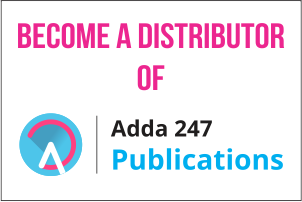 Growth Opportunity: As per SBI Clerk promotion process, the candidates would be promoted to a higher post on the basis of their performance. After working for 3 years she will get promoted to the post of Probationary Officer/Assistant Manager through internal exams as well. 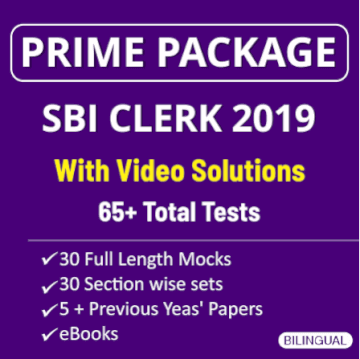 After starting your career as SBI Clerk, you can also appear for Associate Exams: JAIIB and CAIIB certification exam which is a huge opportunity to get an edge over others. A Junior Associate in the State Bank of India gets a salary of Rs.21000 to Rs.23000. 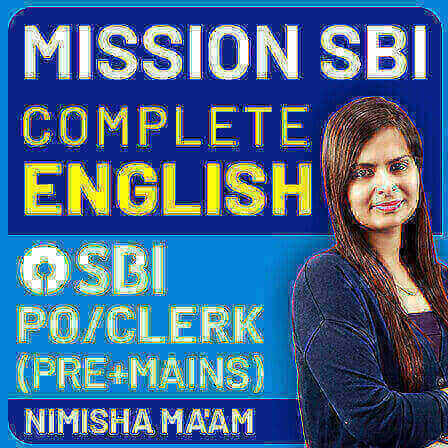 The Basic Salary Component of SBI Clerk is around Rs.17000 (with a scope of promotion).